Less than five percent of the field remains in the 2018 World Series of Poker Main Event at the close of Day 4, with about 310 players of the 7,784 runners remaining in contention at Rio All-Suite Hotel & Casino. Altman found the call button with queen-jack for top two and Ivey's bluff was revealed as he held pocket nines with the nine of spades. 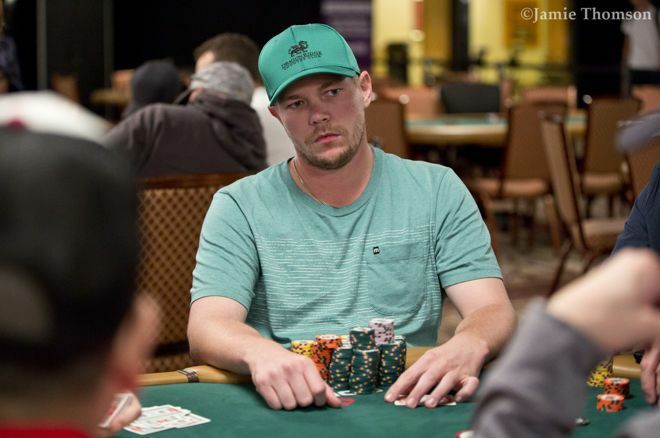 Altman eliminated Phil Ivey en route to bagging big to end Day 4. With the tournament being in the money after a long bubble the previous night, the pace of bustouts was furious early on and didn't slow down much as over 800 were eliminated and paid. 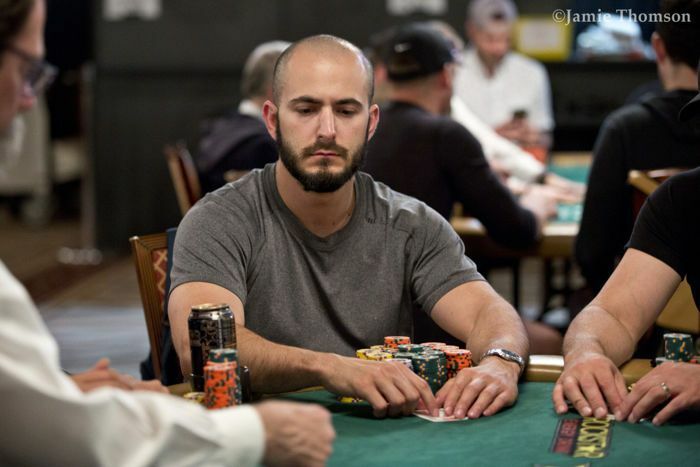 Some notables hitting the rail were [Removed:17], Scott Clements, Jamie Kerstetter, Barry Greenstein, Patrik Antonius, Johnny Chan, Kristen Bicknell, Tom McEvoy and Jonathan Duhamel. Players return for another grueling day on Monday, July 9, at 11 a.m. with blinds and antes still at 10,000/20,000/3,000 for another hour. Come right back to PokerNews then for more coverage of the Main Event.